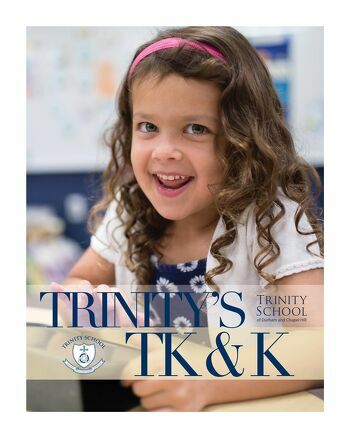 Trinity’s Transitional Kindergarten and Kindergarten programs provide a wonderful foundation for our youngest learners. In both TK and K, class sizes are small. With just 12-14 students in each of our homerooms, each class is able to offer a rich, age-appropriate curriculum. In addition to the homeroom teacher, each class has a dedicated full-time assistant. What is the Charlotte Mason philosophy of education?